Lindy doesn't want to move to the bug house. That's what she calls her family's new beachfront house on stilts. She misses her best friend and her life back in Chicago. But her feelings change during a storm when Lindy hears a cry for help . . . from a mermaid! 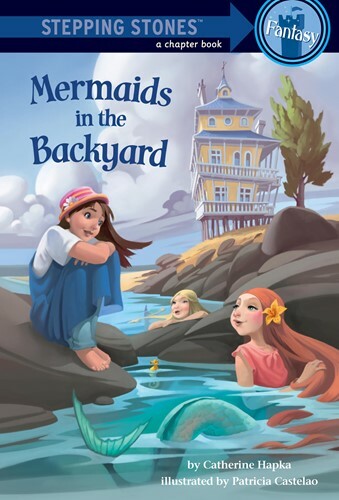 Are there really mermaids in Lindy's backyard? And if so, what can one clumsy girl do to help them? Fans of Hamster Magic and The Very Little Princess books will love this heartfelt and accessible Stepping Stones fantasy.